[dropcap]E[/dropcap]veryone said I would have glowing pregnancy-infused skin. They lied. I can remember getting through my morning sickness phase and thinking, “Ok, now it’s my time, bring on that ‘glow'” and then it just…never came. So finally about half way through I took matters into my own hands and created my own damn glow. Here are the products that I relied on and yes, people did tell me I was ‘radiant’ frequently! I completely fell back in love with Strobe Cream during my pregnancy. I always forget (shameful, I know) how soothed and glowing it leaves my skin. It sits beautifully under makeup and now comes in a few different pearly finishes (I’ve only tried the original which is now called Pinklite). I have dry skin, so I layered this over my regular moisturizer, but if you’re oily you could get away with Strobe Cream stand alone. I’m sad to see this is getting harder and harder to find, because it is such a lovely lightweight foundation. Unlike many ‘serum’ or water-based foundations, this doesn’t cling to dry patches and really gives the illusion of glowing, youthful skin. I’ll be picked up a backup bottle, stat! I’ve always been an advocate for matte bronzers, generally because I don’t like how unrefined the shimmer is in most that I’ve tried. However, Hourglass is always the exception to the rule it seems, and these are infused with their famed Ambient Lighting Powders which give the most stunning, natural glow. Expect no glitter bombs here, this bronzer will make you look sunkissed and glowing without twinkling in bright lights. You all know what a fan I am of the formula of these blushes, but it was the shade Glisten that really shined these last few months. Forget that other famous peachy-pink blush that starts with an “O”. Glisten has much more refined shimmer, and stays put all day long. 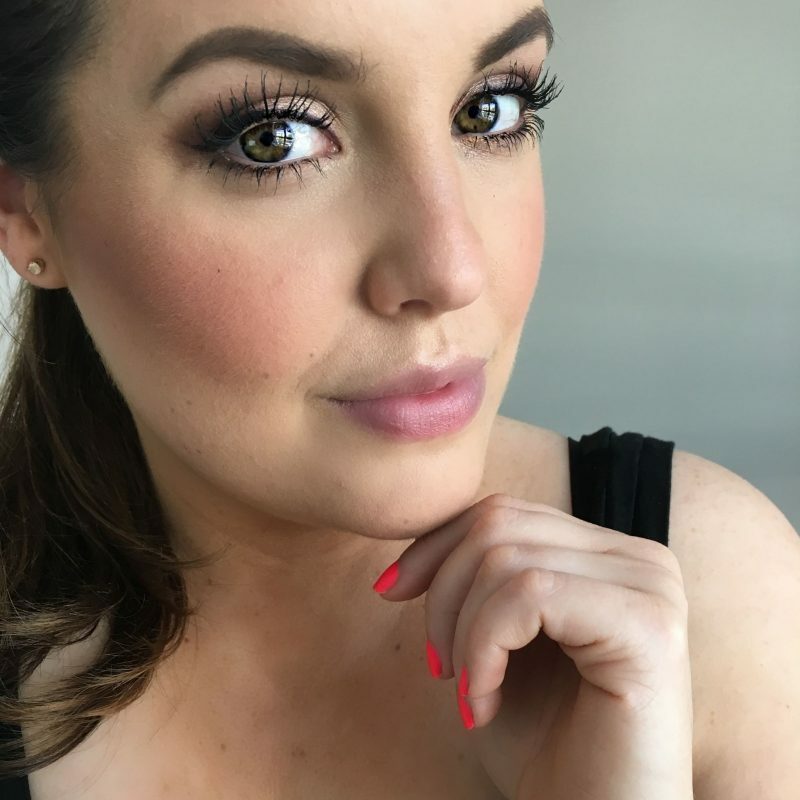 This blush gave me that bright, youthful flush that had people telling me I had a ‘gorgeous pregnancy glow’ – little did they know! If there was ever a more unassuming product in the pan… Thunderstruck looks like a whole lot of nothing until you actually put it on. Then it turns into this gorgeous pale yellow buttercream that flashes peach. It looks stunning on the lids, on the cheekbones, even in the center of the lips! Much like the classic Franks Red Hot commercial, “I put that sh!t on everything”. What products do you rely on to give you a natural glow?